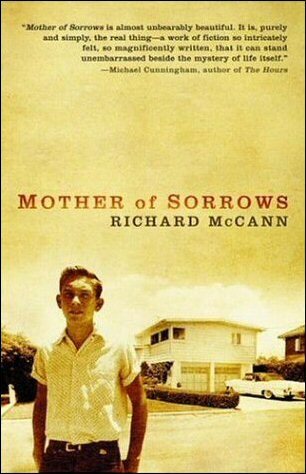 Achingly beautiful, Richard McCann’s stunning collection of stories has recently been released in its paperback edition and rewards the reader with his abundant talents at painterly description. McCann evokes a moment with such gorgeous precision that many times I forgot I was reading a book — as if I was dreaming a reality and gasped into the night, waking myself from sleep and having to remind myself it was only a story. What one is left with is a refreshing meditation on the gritty complications of our relationships as gay men. This book has stunning power and an ability to leave the reader breathless at its beauty. McCann is the recipient of the Beatrice Hawley Award and the Capricorn Poetry Award for his earlier collection of poems Ghost Letters, and it is clear that he has enlisted his poetic talents to reveal images of powerful honesty in this moving memoir of his life.